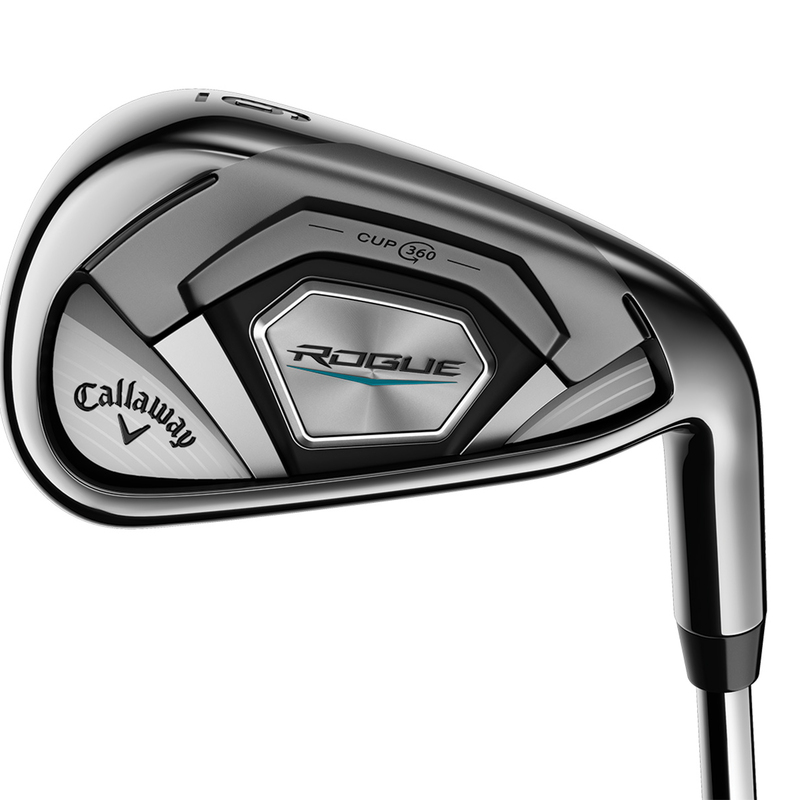 For a well balanced performance, the Rogue irons are easy to hit, long, and give you a great sound and feel. 360 Face Cup and VFT face technologies combine together to give you more ball speed, and more forgiveness across a huge area of the face. 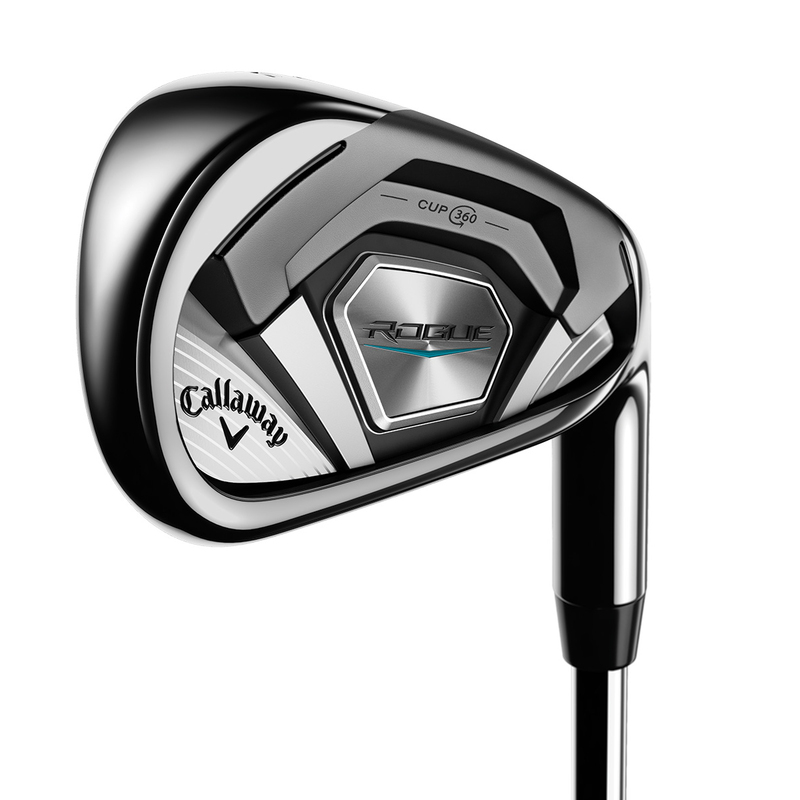 To give you more control over the shots you take, the irons have been engineered with a Tungsten-infused Internal Standing Wave. 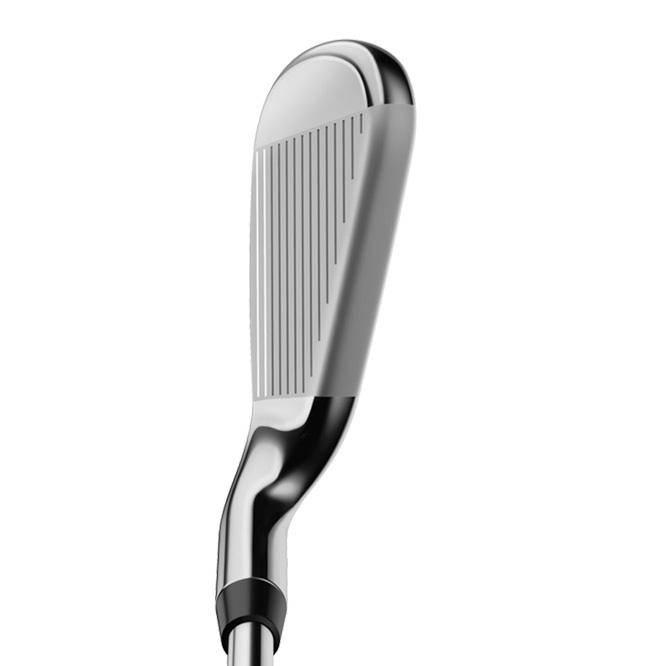 This weight is twice is twice as heavy as steel, and is placed in specific areas of the head to optimise the CG location, giving a improved ball flight and better control. 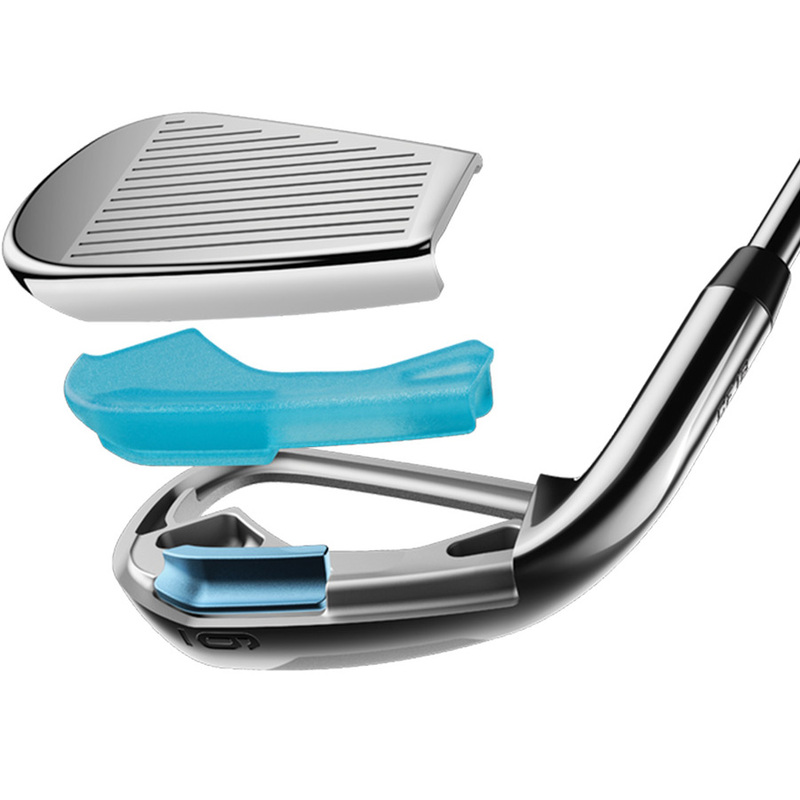 The irons feel crisp and nice, thanks to some Urethane Microspheres placed behind the club face. 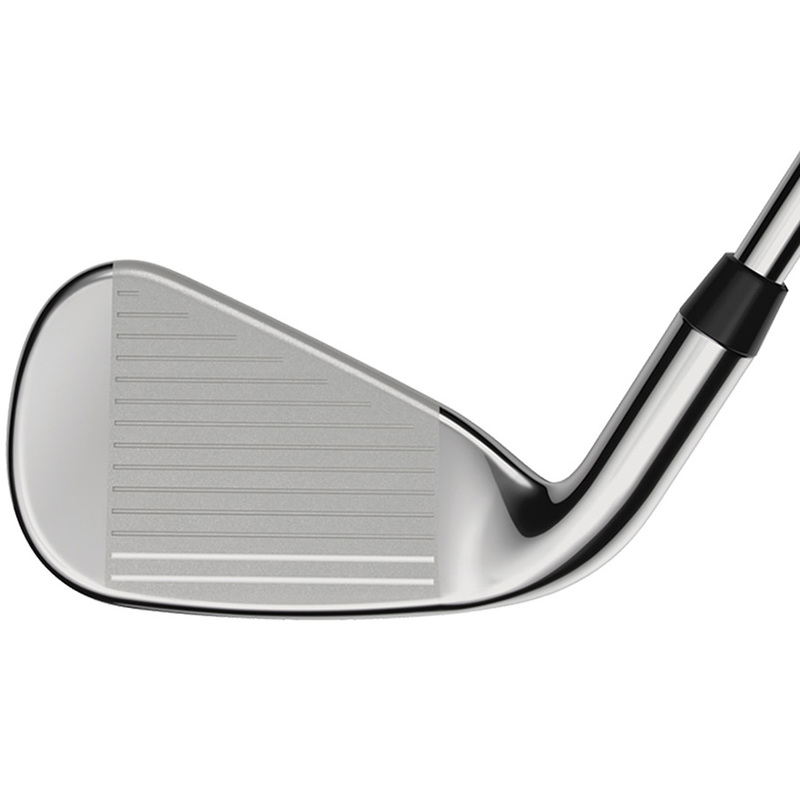 This dramatically dampens vibration at impact, without compromising either ball speed or the COR.